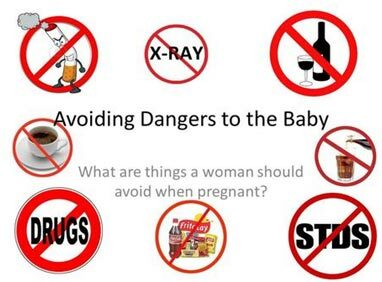 Precautions for pregnant women - protecting the baby and yourself! The ability to give birth is the biggest gift that God gave to a woman. Whether she conceives naturally or via different means such as In-vitro Fertilization (IVF), it becomes necessary to make sure that precautions for pregnant women are understood and then adhered to, for the well-being of the baby as well as the mother herself. The first trimester of pregnancy, which covers first three months, is a critical phase, and one should follow certain precautionary steps to ensure safety, proper growth and development of the baby. Pregnancy is life-changing in many ways, and a pregnant woman needs to be even more alert about her daily habits. There is a wide array of precautions for pregnant women that are floated in various literature – here we go through some of the core ones. Avoid Hot Tubs and Saunas during the first three months of pregnancy. If you have been undergoing certain medicinal treatments for any health condition that you suffer from, you now need to look for a healthier alternative. Not all the medicines/drugs are suitable for the fetus. 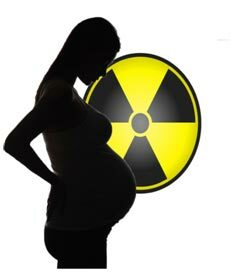 Harmful radiations have to be avoided during pregnancy; thus it is advisable to avoid X-rays. These emissions are harmful even if the exposure is for short duration because these can lead to growth retardation, malformations, impaired brain function, and cancer. Avoid consuming fish during your first trimester. Check on the same with the doctor before eating. 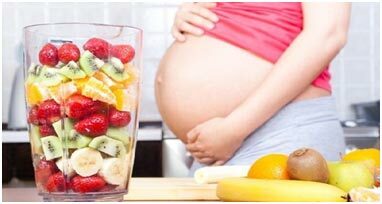 Now that you’re supporting the growth and development of your baby too, you will need to focus on all precautions for pregnant women especially when it comes to taking some extra nutrients and minerals. Adhering to these simple precautions for pregnant women goes a long way in ensuring the well-being of both the baby and the mother. 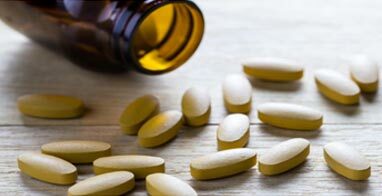 Make sure to get a daily dose of vitamin D from foods like egg yolks, tuna, and salmon, fish liver oil, milk and some exposure to sunlight. You will also need to rev-up your calcium content. Add more calcium-rich foods like milk and dairy products to your diet. Take folic acid and iron supplements as directed by the doctor. Increase your intake of omega three fatty acids by adding more nuts to your diet. 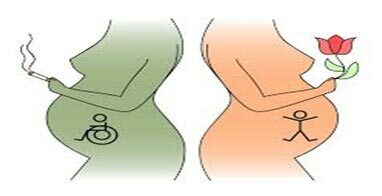 Whatever may be the cause of pregnancy; In-vitro Fertilization or natural, these precautions for pregnant women should be given weightage. Make sure you get all your routine tests done to check your baby’s growth and progress. Stay away from potential allergens and substances like insecticides and pesticides that may cause harm to your child.